Having an iPhone completely dead is probably the worst nightmare of any iOS user. Even though Apple is known to produce some of the finest smartphones in the world, there are times when even iPhone seems to malfunction. The iPhone dead problem is quite common and can be caused by plenty of reasons. The iPhone dead battery or a software issue could be one of them. If you have got your iPhone X dead, iPhone xs dead, iPhone 8 dead, or any other generation, then you have come to the right place. In this post, we will let you know how to solve the iPhone dead problem. This might surprise you, but most of the times the iPhone dead battery can cause this problem. If your phone has been overly used or gone through a malfunction, then chances are that its battery could have drained entirely. The good news is that you can resurrect your phone by simply replacing its battery. 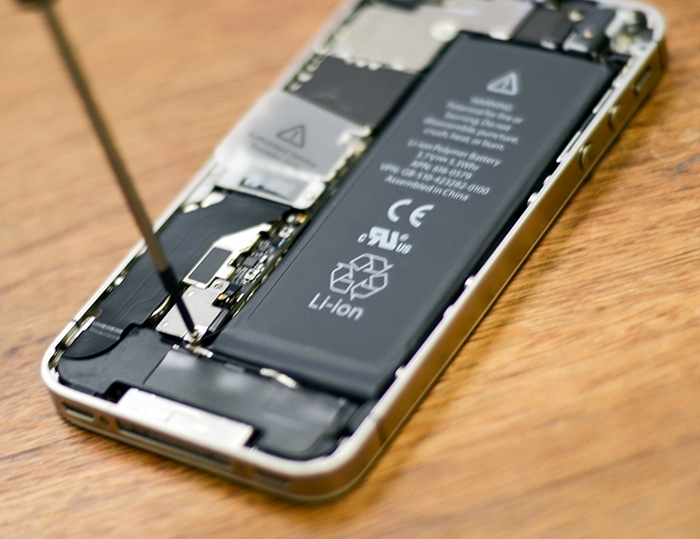 If your iPhone is covered by Apple Care, then you can get iPhone dead battery replaced for free (for batteries drained below 80% of their capacity). Else, you can just buy a new battery as well. If your phone has been damaged physically, then it can also make iPhone completely dead at times. A while back, my iPhone 5s dead when it fell in the water. Therefore, if you have also encountered something similar, then you should not take it lightly. Check your phone for any kind of hardware damage in order to get that unit replaced. Once my iPhone 5 dead because I was using a faulty charging cable. Make sure that you are using an authentic cable to charge your phone and that the charging port is not damaged. There could be some dirt in the port as well. 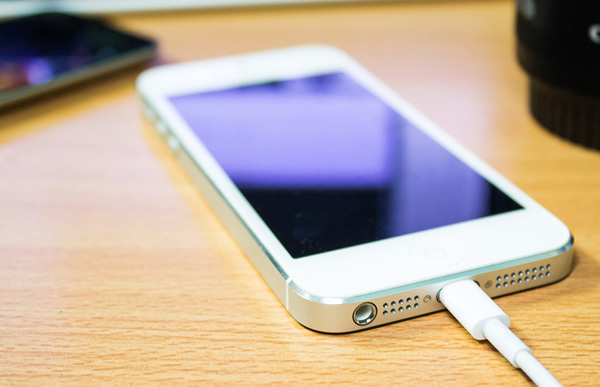 If your phone doesn’t charge, then use another cable or connect it to a different socket to charge iPhone dead battery. This is one of the easiest solutions to resurrect an iPhone dead. By force restarting your iPhone, you can reset its present power cycle and make it work again. There are different key combinations to force restart a device. To fix iPhone 6 dead or any other older generation device, press the Home and the Power (wake/sleep) button at the same time. Keep pressing them for at least 10-15 seconds. This will forcefully restart the device. If you are using a newer generation iPhone, then you can forcefully restart it by pressing the Power (wake/sleep) and the Volume Down button. After pressing the buttons for 10 seconds (or more), your device would be restarted. 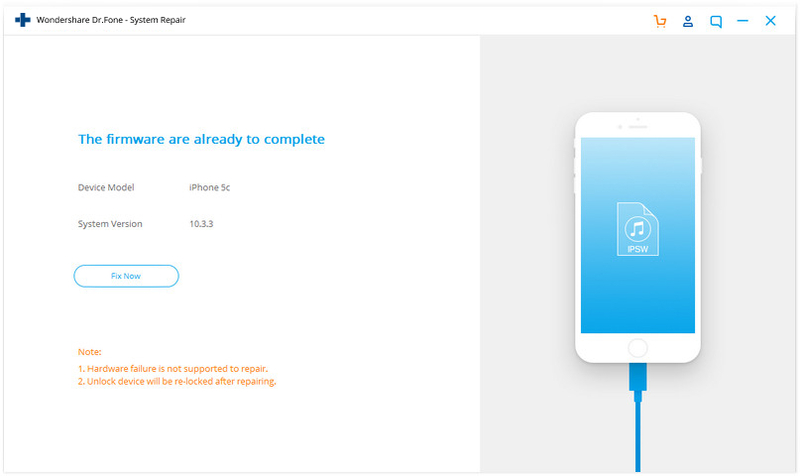 By putting your iPhone in recovery mode and connecting it to iTunes, you can resurrect iPhone completely dead. Though, this will automatically delete all the user data on your phone as well. 1. Firstly, launch an updated version of iTunes on your system and connect one end of the lighting cable to it. 2. 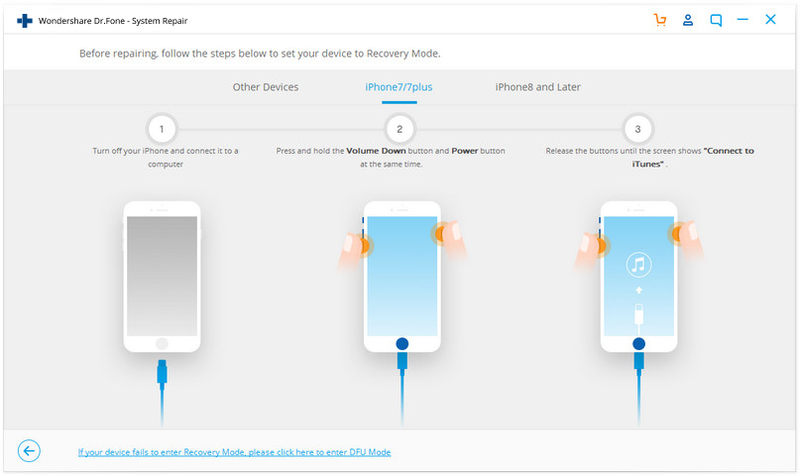 Now, put your phone in recovery mode. If you have an iPhone 7 or newer generation device, then long press the Volume Down button for a few seconds. While still holding the button, connect it to a lightning cable. Let go of the button when you see the iTunes symbol on the screen. 3. 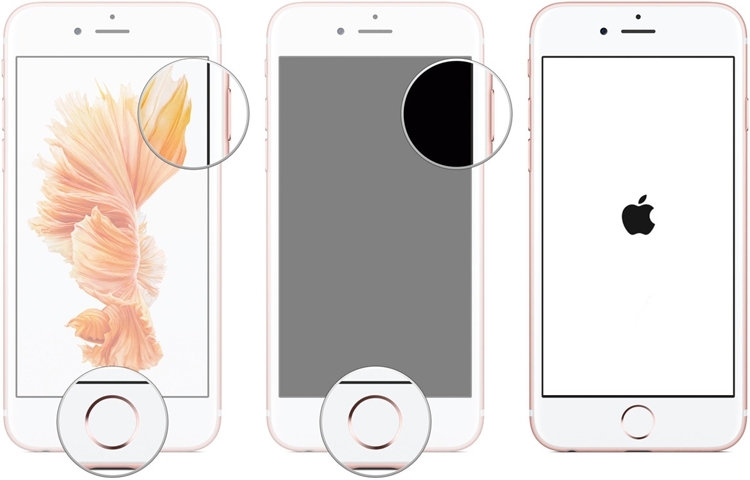 For iPhone 6s and older generations, the process is pretty similar. The only difference is that instead of Volume Down, you need to long press the Home button and connect it to your system. 4. To resolve iPhone 5s dead, wait for a while and let iTunes detect your device automatically. 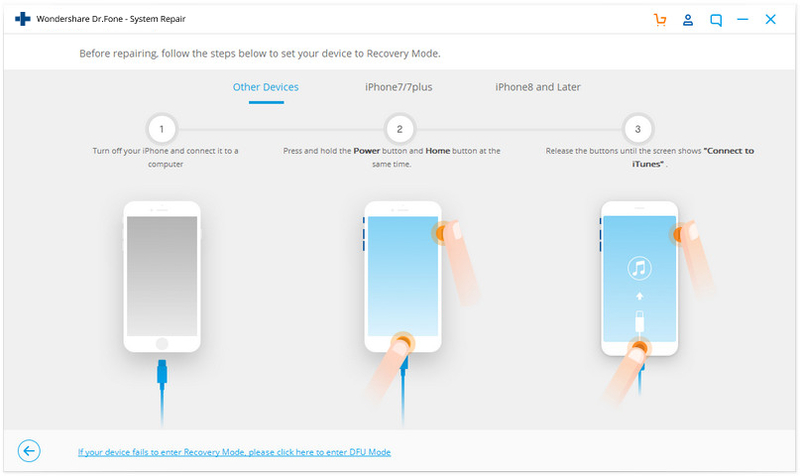 Once it detects that your device is in recovery mode, it will display the following prompt. 5. Just agree to it and let iTunes reset your device entirely. 6. Most probably the iPhone dead problem will be fixed and your phone will be restarted in normal mode. Most of the people know how to update their device using its native interface. Though, if your iPhone is running on an unstable version of iOS, then it can also cause some serious issues. To fix iPhone dead, you can just update it to a stable version of iOS via iTunes. 1. Launch iTunes on your system and connect iPhone to it. 2. Once it has detected your iPhone, select it from the devices option. 3. Go to its “Summary” page and click on the “Check for update” button. 4. Wait for a while as iTunes will check for the latest iOS update. 5. Once it is done, click on the “Update” button and confirm your choice. 1. Install dr.fone on your computer and launch it whenever you face iPhone dead problem. 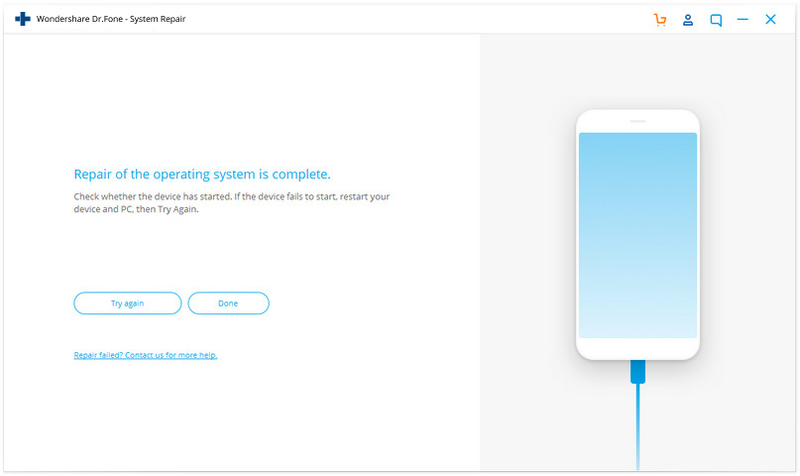 From the home screen, click on the “Repair” button. 2. 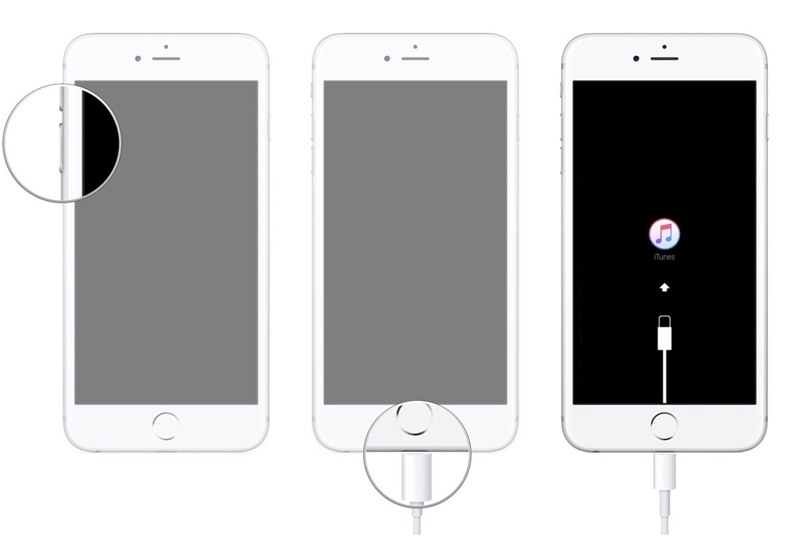 Now, connect your iPhone to the system using a lightning cable. Once it has been detected, click on the “Start” button. 3. The next window will provide some basic details related to your device. After verifying this information, click on the “Next” button. 4. 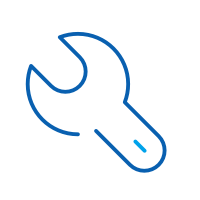 To initiate the process, you need to put your device in the DFU (Device Firmware Update) Mode. You can simply follow the on-screen instruction to do it. 5. If you have an iPhone 7 or newer generation models, then press the Power and Volume Down button at the same time. Keep pressing both the buttons for at least 10 seconds. Now, let go of the Power button while still holding the Volume down button. 6. 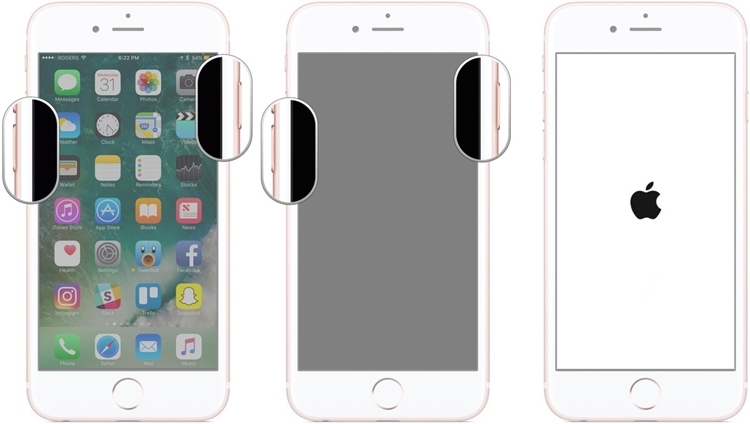 For iPhone 6s or older generations, the same can be done by applying the key combination of the Home and the Power button. 7. Once your device has entered the DFU mode, you will get the following screen. 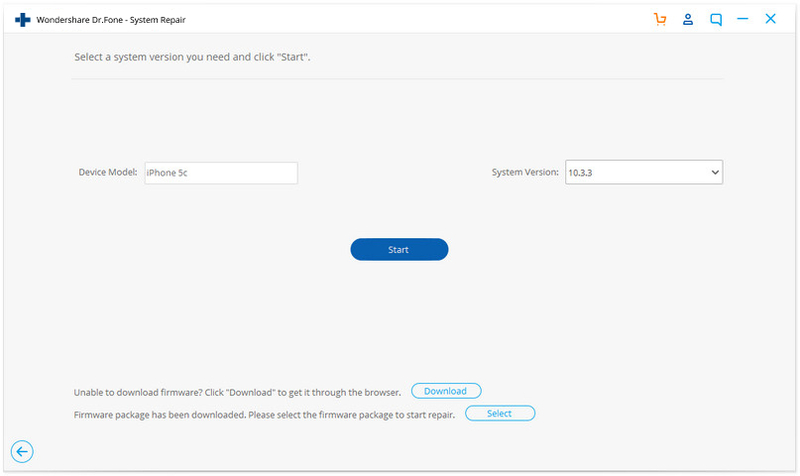 Simply provide vital information related to your device and click on the “Download” button to get its firmware update. 8. 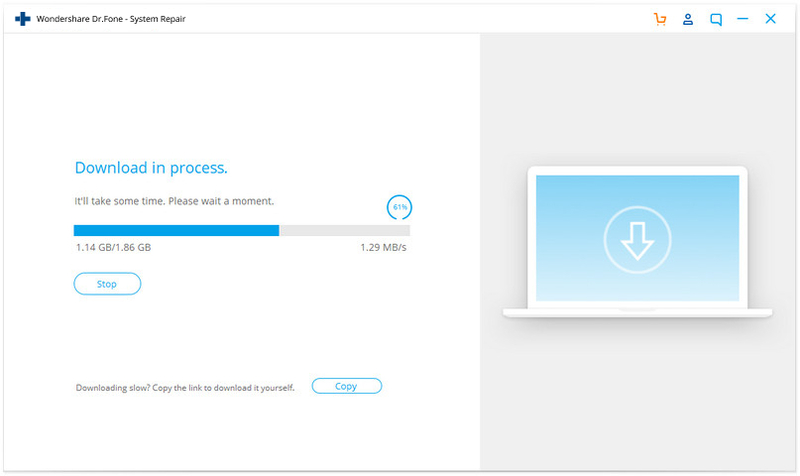 You might have to wait for a while for the application to completely download the update. 9. After the download is completed, you will be notified. 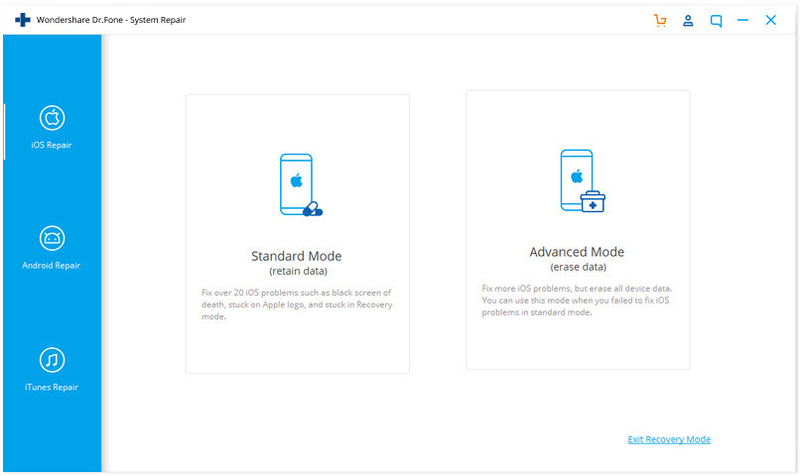 Now, you can just click on the “Fix Now” button to resolve iPhone dead issue. 10. Sit back and relax as Dr.fone will perform all the needed steps to fix your device. In the end, your phone will be restarted in the normal mode. No matter what the situation is, dr.fone Repair can easily fix your iOS device without any trouble. It is also one of the best ways to fix iPhone 6 dead or any other iPhone generation device that you own. Take the assistance of dr.fone Repair right away and resurrect an iPhone dead in a seamless manner. Learn how to resolve the iPhone stuck in headphone mode issue in this guide. We have listed 10 stepwise solutions to fix iPhone headphone mode problem. Learn how to fix the iPhone won’t turn off problem in this informative post. We have listed 5 different solutions to fix the iPhone frozen won’t turn off issue. This article shows you something you can do with your iPhone on the plane to kill time. Forgot your iPhone voicemail password? Don’t worry about that. There are several ways available to reset iPhone voicemail password (AT & T and Verizon).